Make a copy, then move this folder from the computer with the store into the new computer. Make sure the folder is named exactly the same as it was on the old machine, and located in the same place. 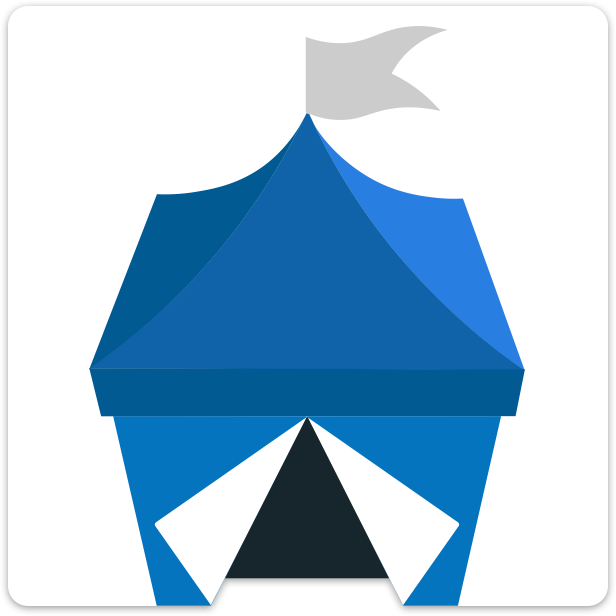 Install OpenBazaar and it will now recognize the new data folder. Your store is now moved.